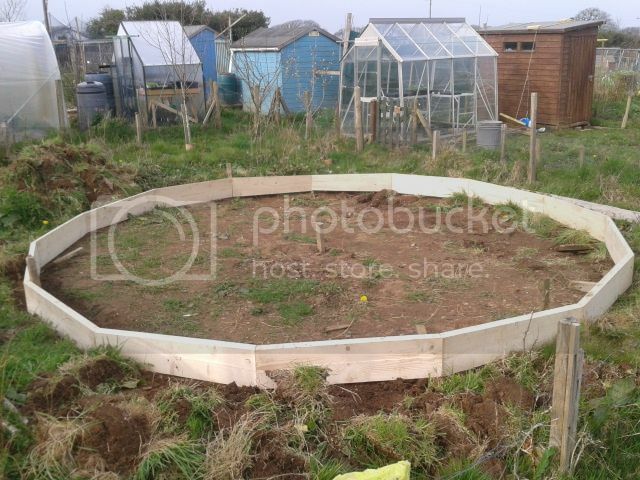 I have actually started work on building my Geodesic Dome greenhouse for the allotment. I have been talking about it for years and waiting until I had enough money to buy all the materials etc but to be honest I am never going to get it built if I wait until everything is in place so I have decided to just start building it anyway. We have built the base this weekend. The base is quite complicated. There are 15 base boards made up of three different types. 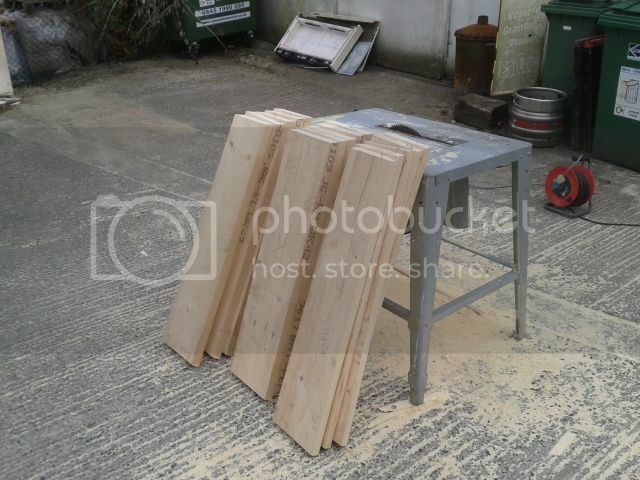 Each of the base boards need to have a 12º angle at each end and along its top edge. 5 of the board also have to slope to the right and 5 to the left. Now we need to start making the jigs for making the 103 triangles that make up thee dome. 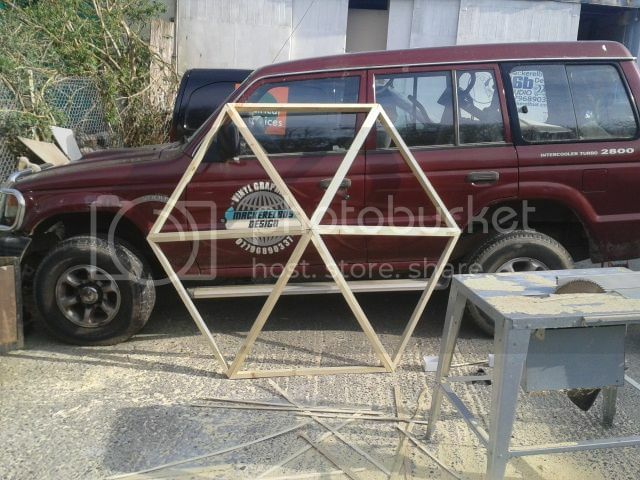 We will make triangles as and when we can afford the materials but I hope to have the dome made by the end of the summer. I am trying to do a little bit towards this each day or at least several times a week and as it is nice weather I thought I would make a start of the templates for the triangles. There a two types of triangle that need to be made. One type makes pentagons and the other type makes hexagons. I need to make 30 pentagon triangles and 69 hexagon triangles so an accurate jig is essential. 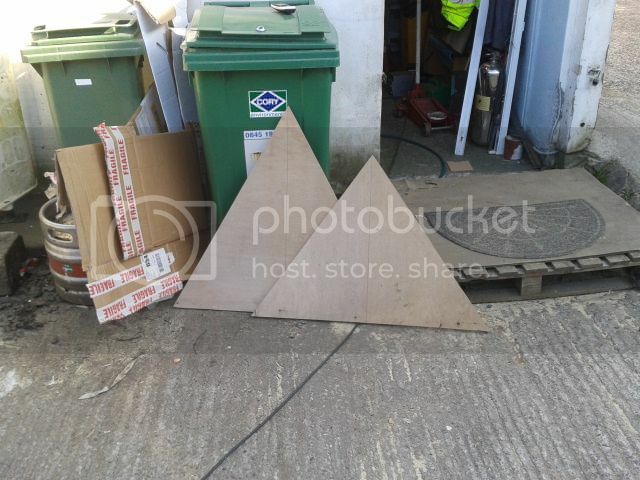 You start by cutting one of each of the triangles from plywood. Then you clamp a piece of 2 by 1 along each edge basically making a finished triangle as it will go in the dome. Once you are happy with your shape you hen fix anther triangle of 2 by 1 inside your first triangle and screw and glue this inner triangle to the plywood. this is your jig. Things are moving on now and it all seems a little less daunting. I was expecting it to take about 10 minutes to make a triangle but I can do them a lot quicker than that and that was the first ones I have built and I haven't really got a system going yet. It took me about 30 minutes to build 6 triangles and then assemble them into a hexagon panel. 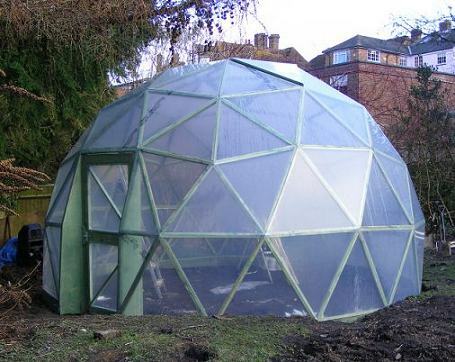 This is fantastic as I was thinking it was going to take weeks to build a dome but if there is the two of us and we have a system I reckon we could do a dome from start to finish in a few days and a day installing. Anyway. I am pleased with the potential speed at which I could build a dome if I had all the materials at hand. I have run out of screws now so have to knock it on the head but I am keeping a note of everything I need so when I am building future domes I will know I have all the materials and supplies on hand before we start. What will you grow in it? The north side of the dome (can you have a side of a dome?) 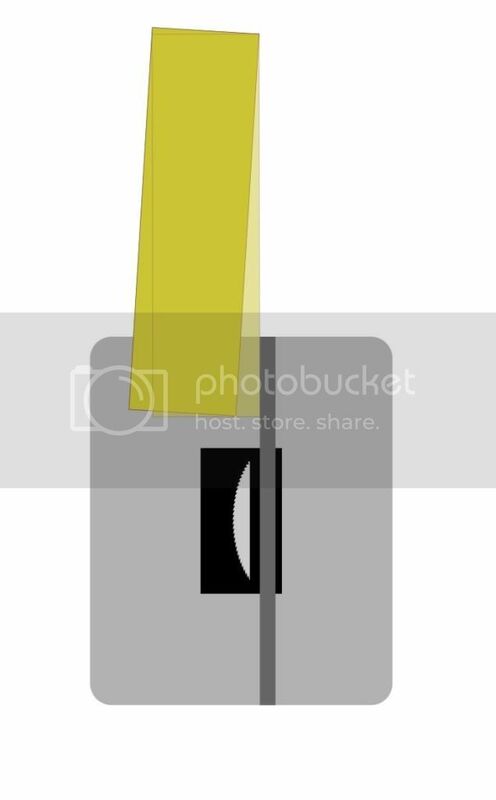 is going to be insulated and will have a reflective white inner face to reflect light back at the plants. I am then planning on building a series of full hight growing towers to grow salad and maybe strawberries. It the centre there will be a traditional growbed with soil which I would like to plant a specimen tree of some sort. An avocado would be nice (suggestions?). This will have an understory of smaller shrubs and herbaceous plants and maybe a climber to climb up the tree. It would be nice to try to grow a micro food forest there. Around the south side of the dome will be the main growbeds for the aquaponics system and we will experiment to see what we can grow in an AP system. I would like to try wassabi. Because I will have running water in the dome it should be well suited to wassabi as an understory. Does anyone know how dangerous the sawdust from tanalised wood is? I am going to end up with several sacks of sawdust per dome built and I need to know what I can do with it. I'm watching this with interest. This looks like the same plan that we bought for making our dome. We've got all the stuff to make it but terrible weather (amongst other things) have delayed it. Anyway the polytunnel is now fixed so hopefully we'll be following on behind you. I bought my plans from Paul at geo-dome.co.uk He is a very clever man and has obviously put a lot of time and effort into designing these domes so that they are easy to build. Have you a cost, all in, for the project Paul?